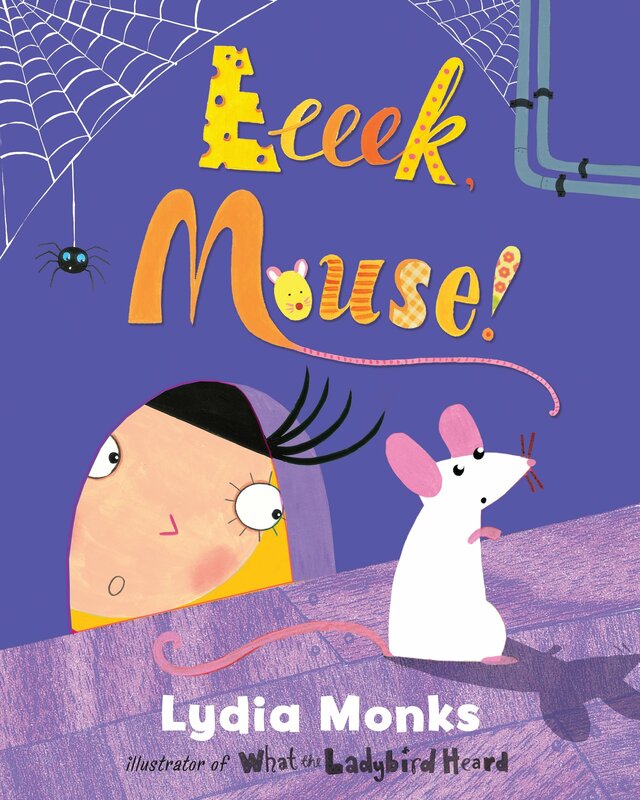 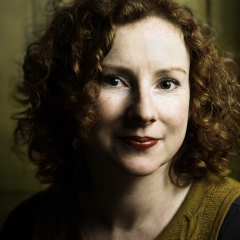 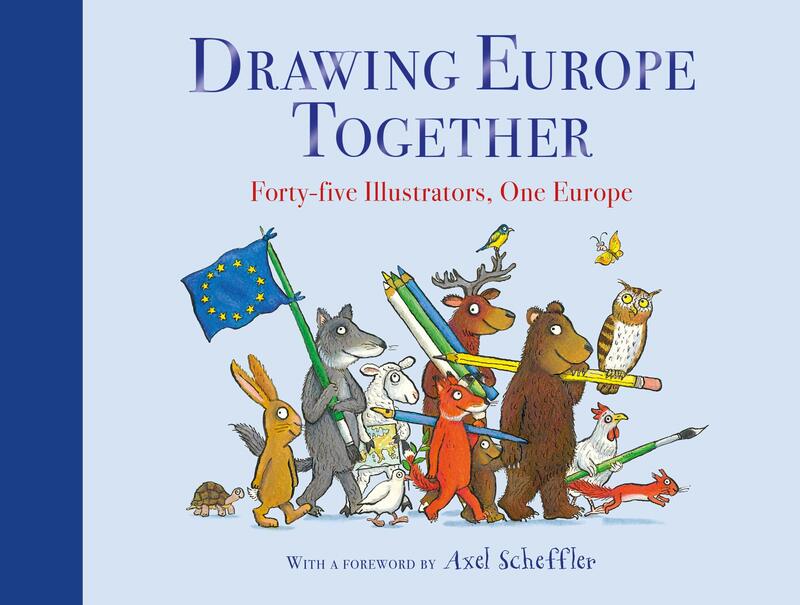 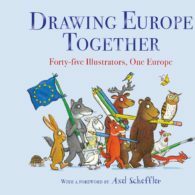 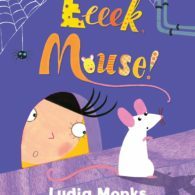 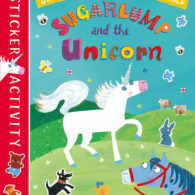 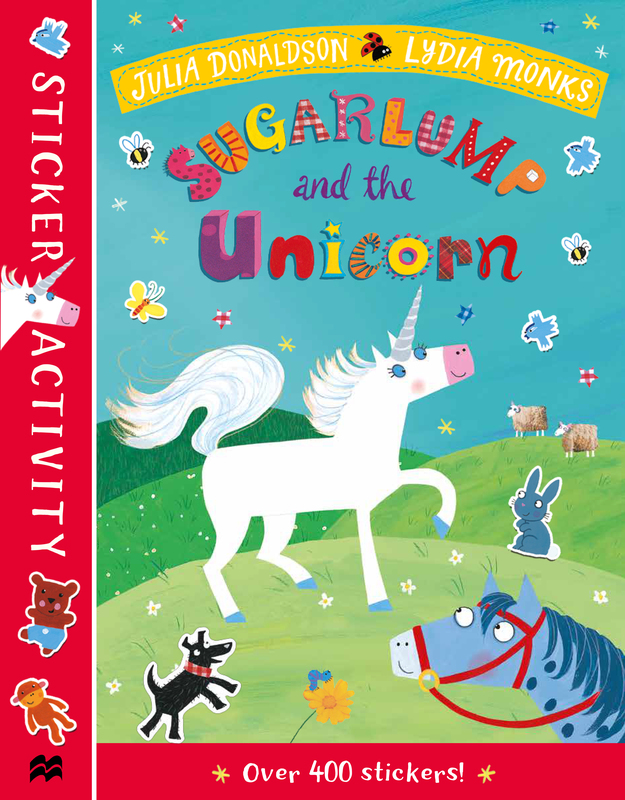 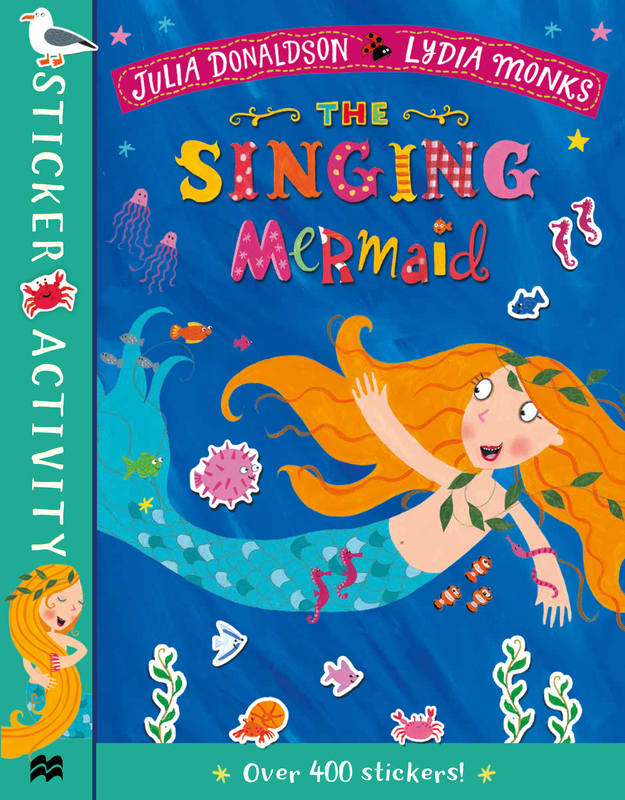 Lydia Monks is a bestselling illustrator and author of children’s books, based in Sheffield. 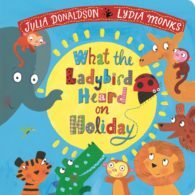 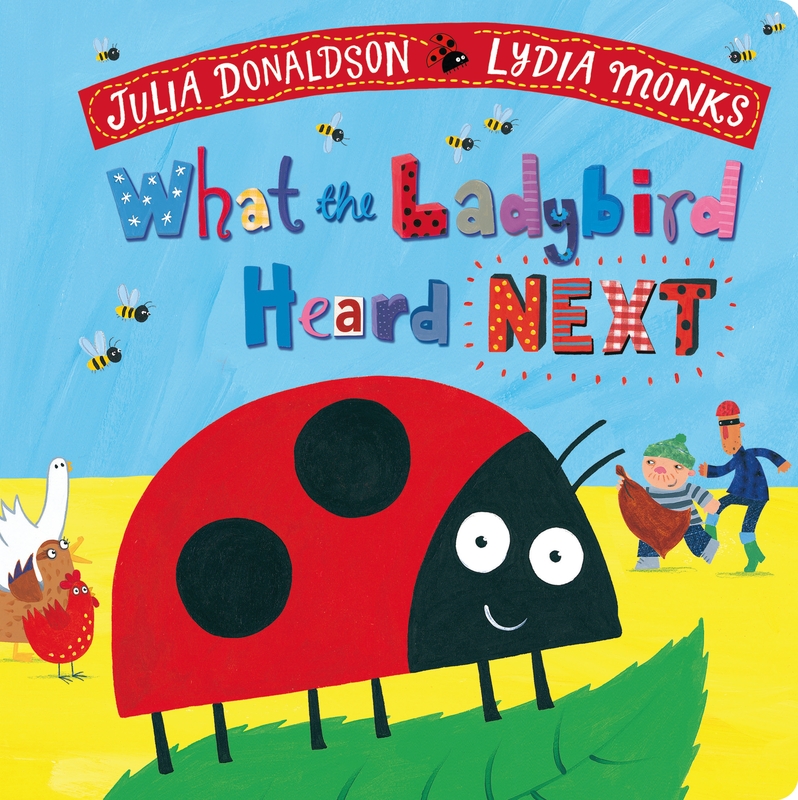 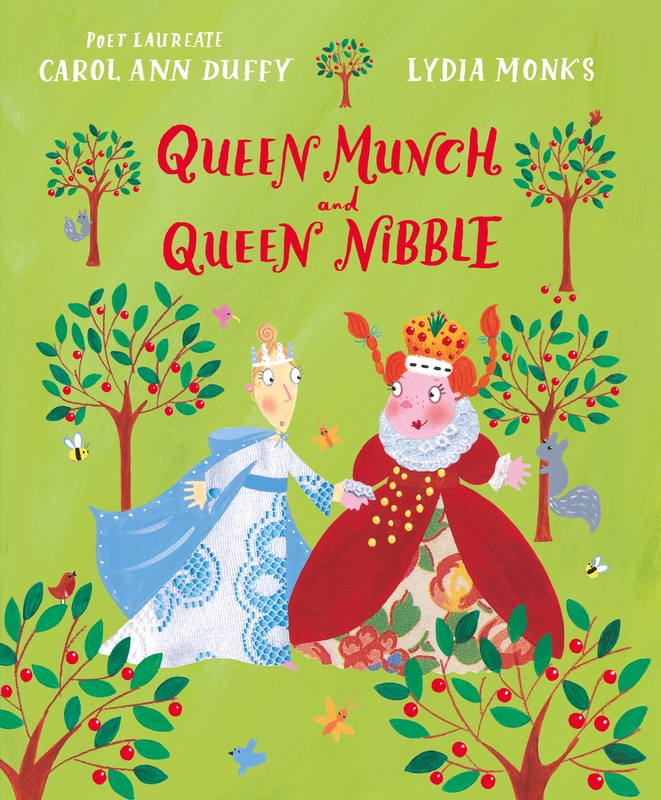 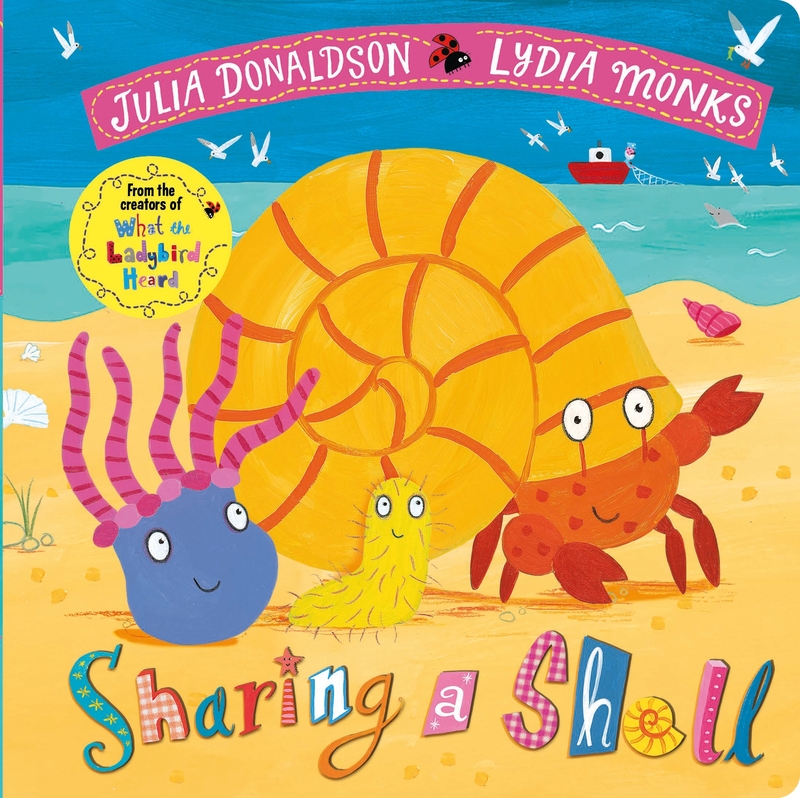 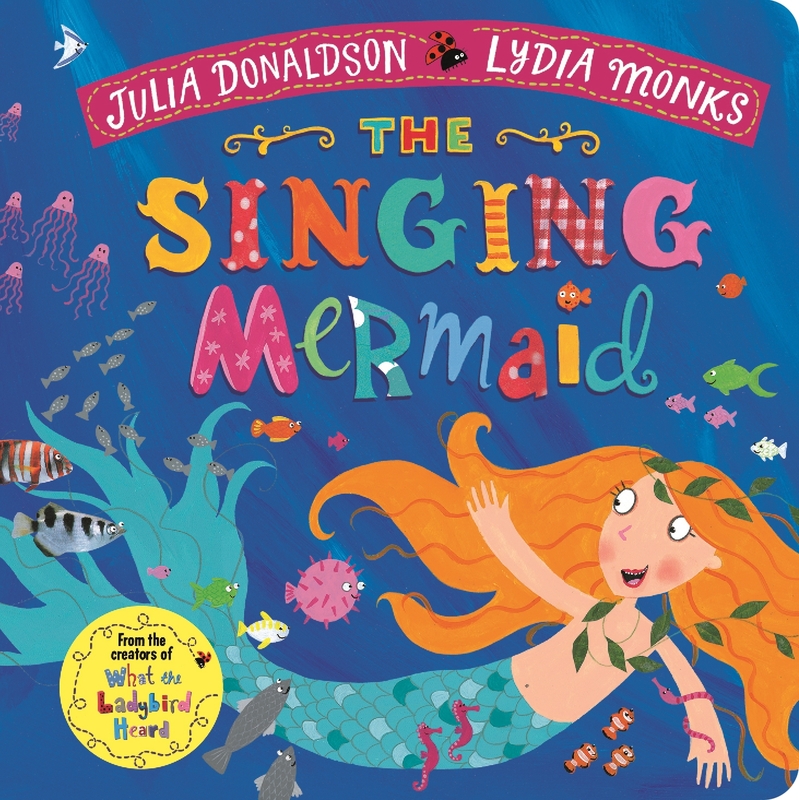 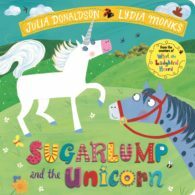 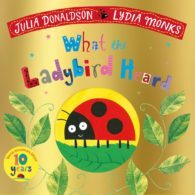 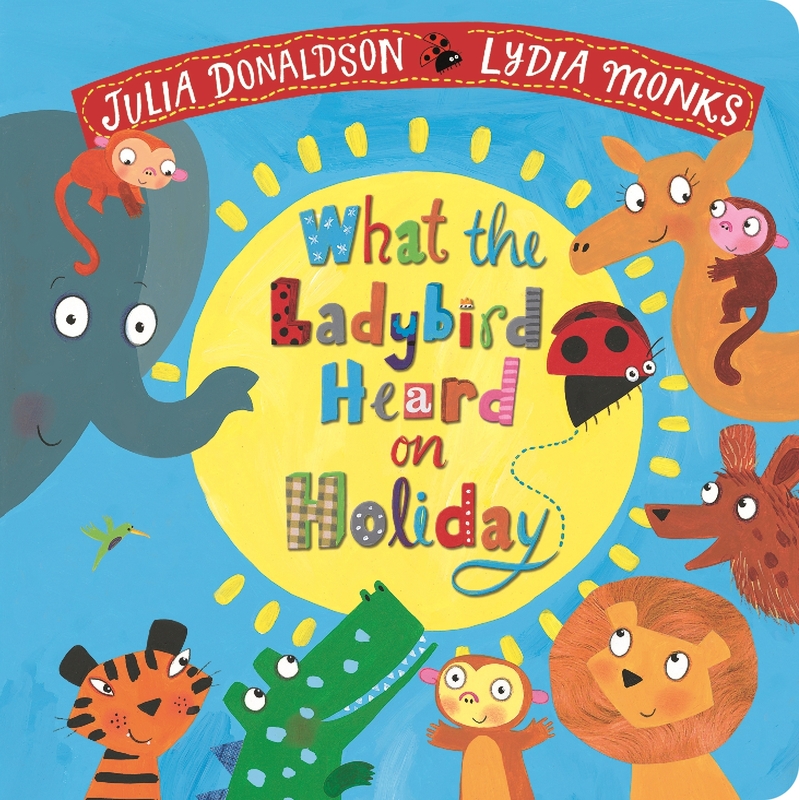 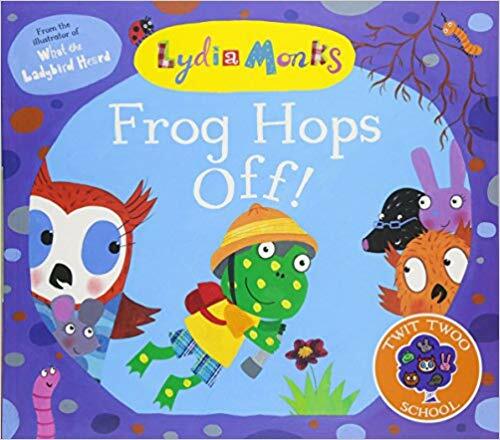 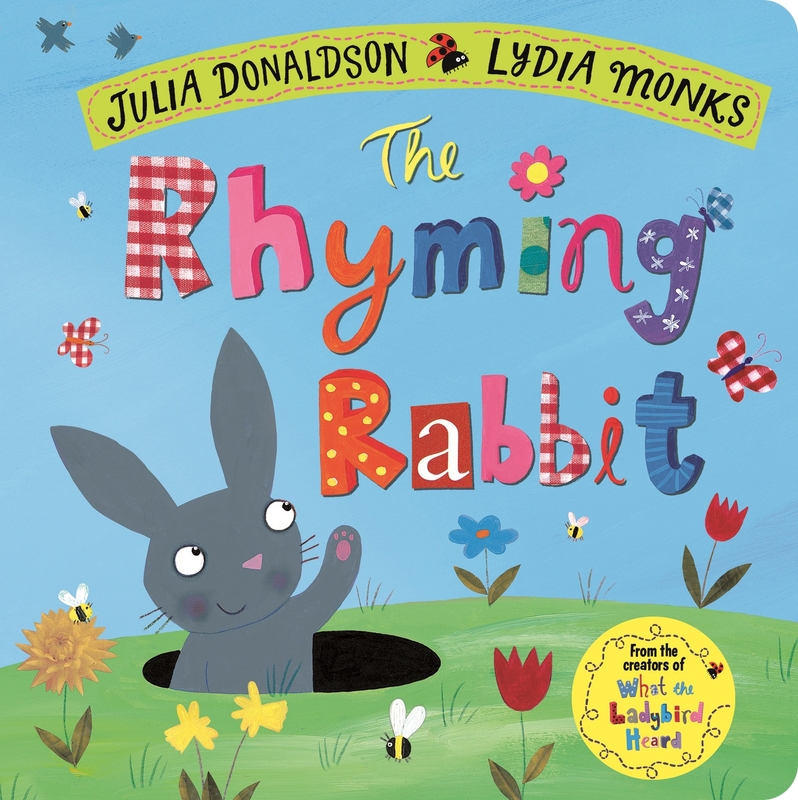 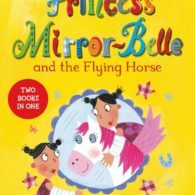 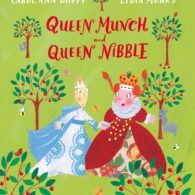 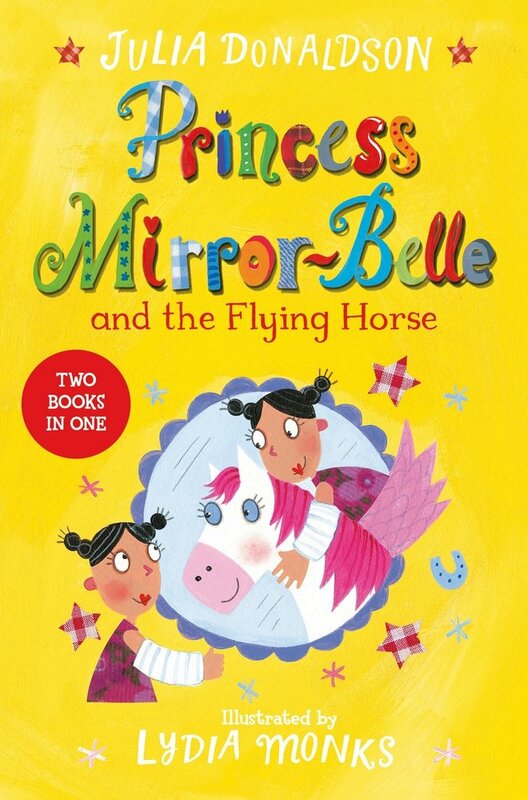 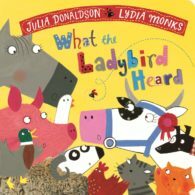 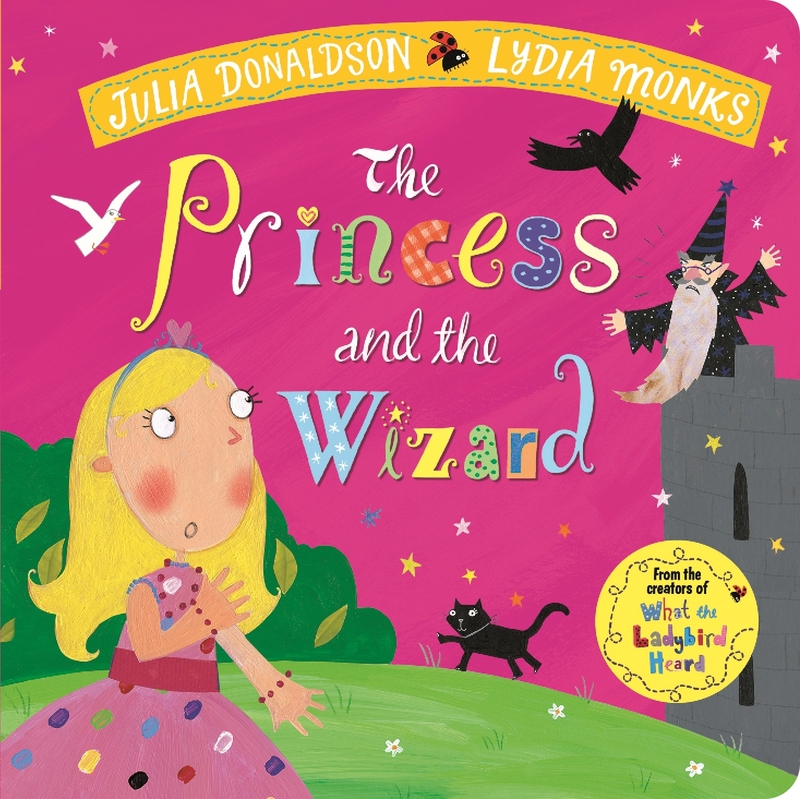 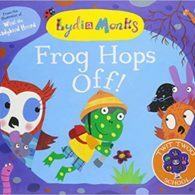 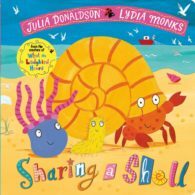 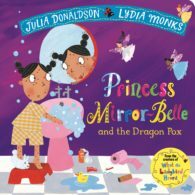 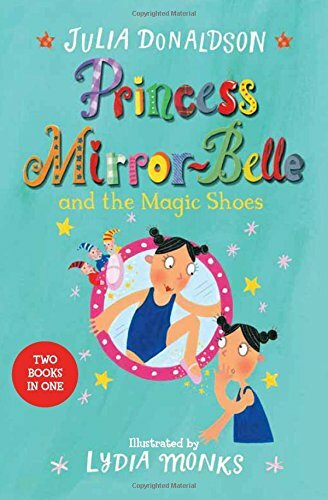 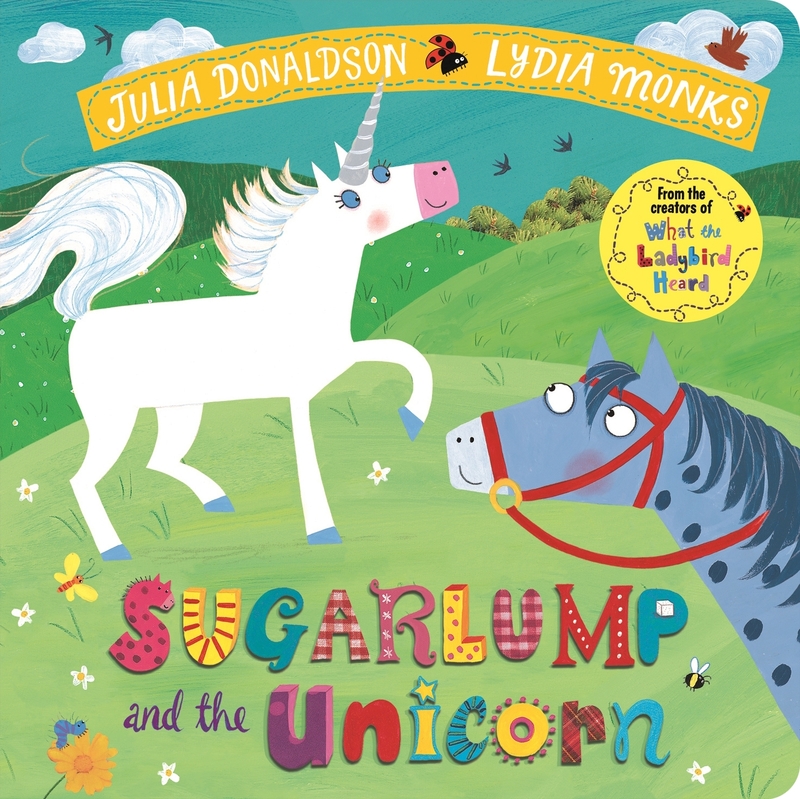 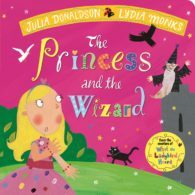 Lydia has collaborated with many authors on picture books & fiction and is probably most well known for her collaborations with author Julia Donaldson including What the Ladybird Heard, Sharing a Shell, Princess & the Wizard and the Princess Mirrorbelle fiction titles. 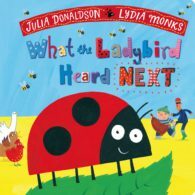 What the Ladybird Heard has sold over a million copies and has been adapted into a theatre production which has toured worldwide. 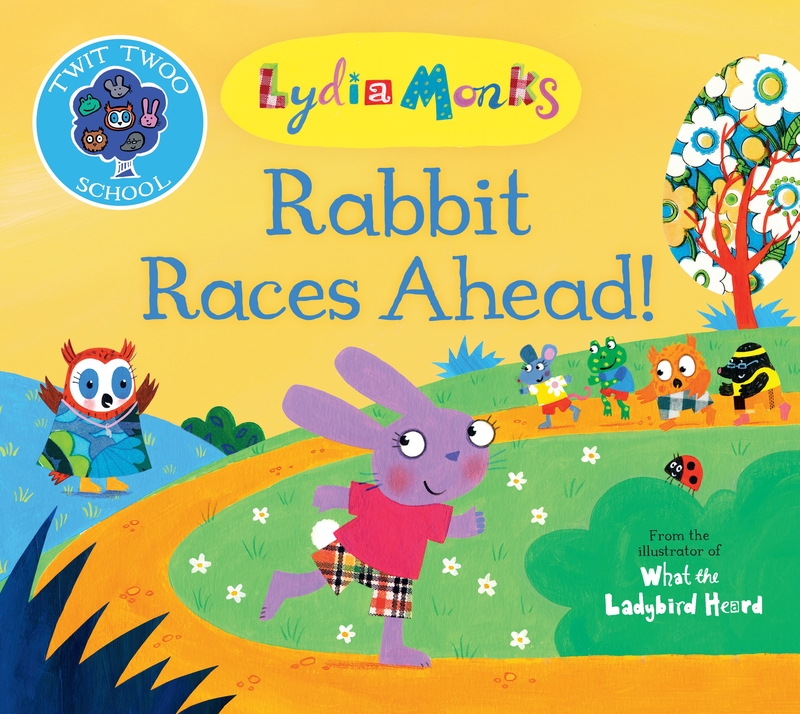 The latest title in Lydia’s authored and illustrated Twit Twoo School series, Rabbit Races Ahead, will be published in June 2019 (Macmillan Children’s Books). 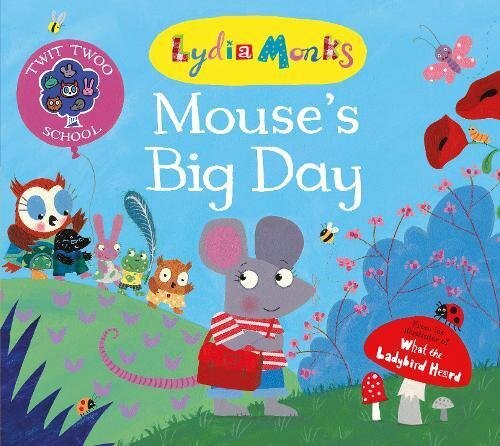 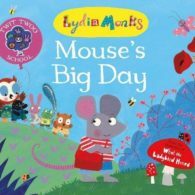 First and second titles in this series published last year and the year before: Mouse’s Big Day (2017) and Frog Hops Off (2018). 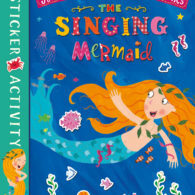 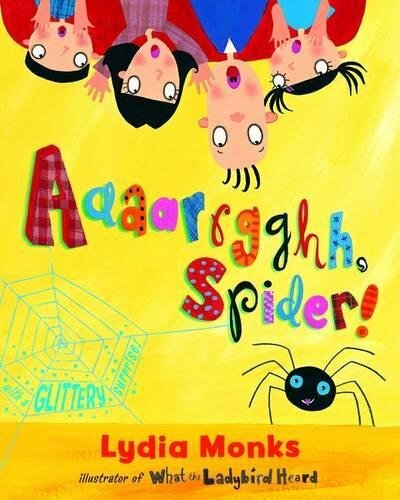 Lydia’s other quirky and colourful picture books include Aarrggh!! 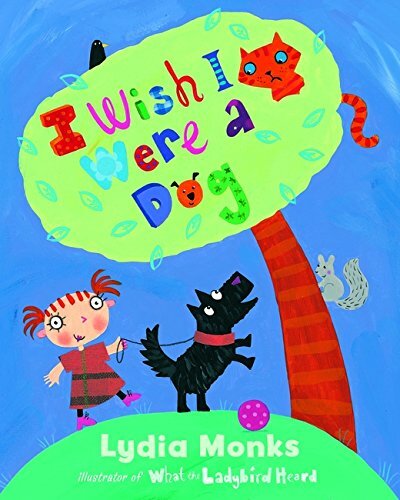 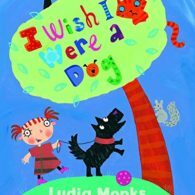 Spider, I Wish I Were a Dog and the Mungo Monkey series (Egmont). 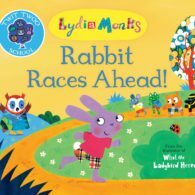 Lydia’s long list of awards includes the Smarties Award, the Practical Pre School Award, the Sheffield Book Award, the Children’s Choice Book Award, the Arkansas Diamond Primary Book Award, and the Illinois K-3 Children’s Choice Award. 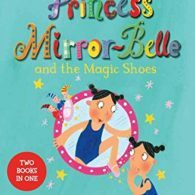 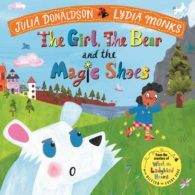 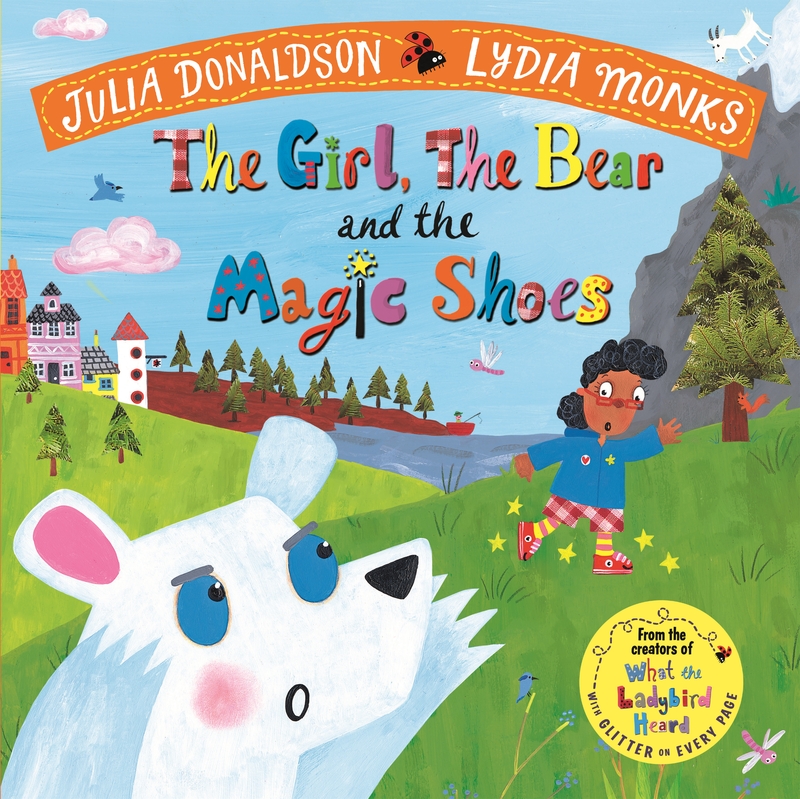 Lydia’s latest title with Julia, The Girl, the Bear and the Magic Shoes, published in September 2018 and a spring paperback version is publishing in April 2019. 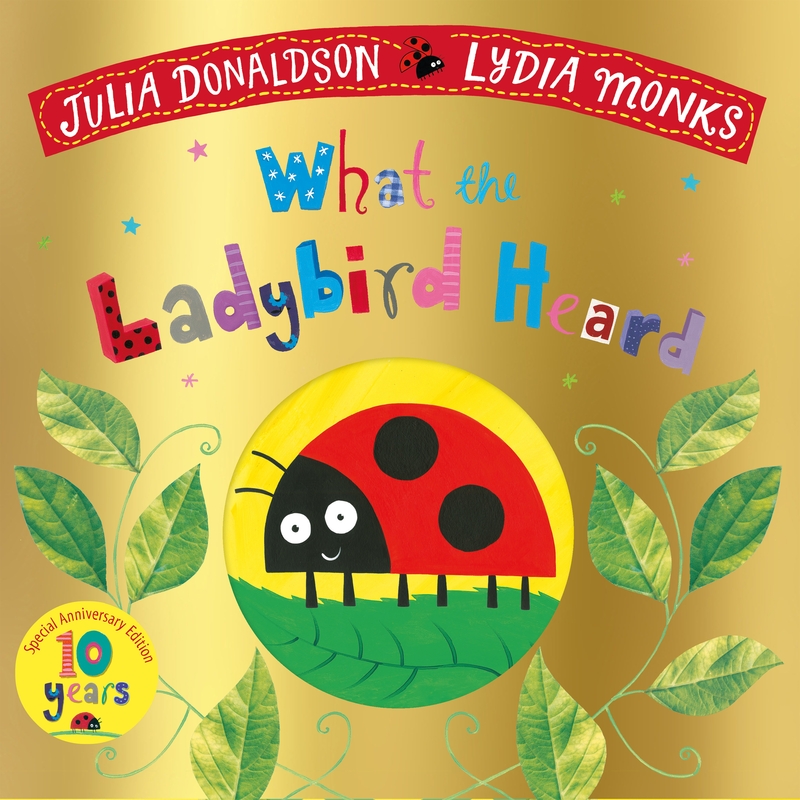 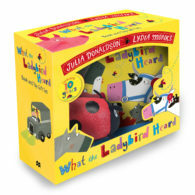 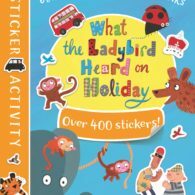 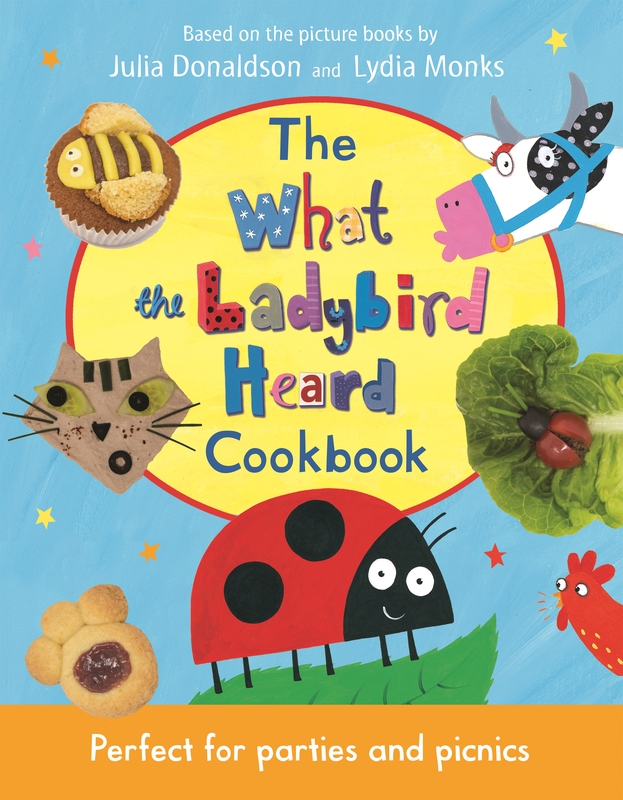 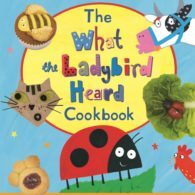 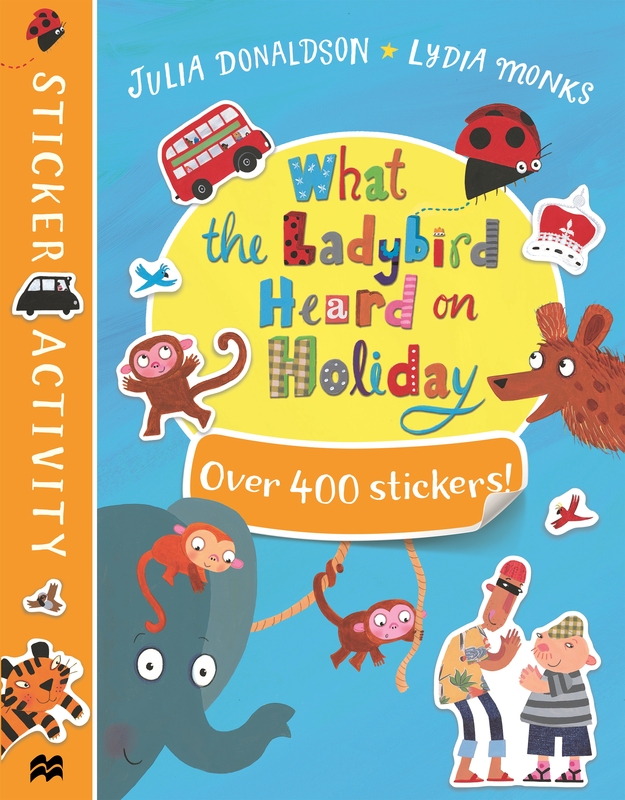 A 10th Anniversary edition of What the Ladybird Heard will also be publishing this year, in July 2019.